Ah, the l-shaped stairs. Don't you just love using them? Except for the fact you can't put a wall under the left-hand stairs. 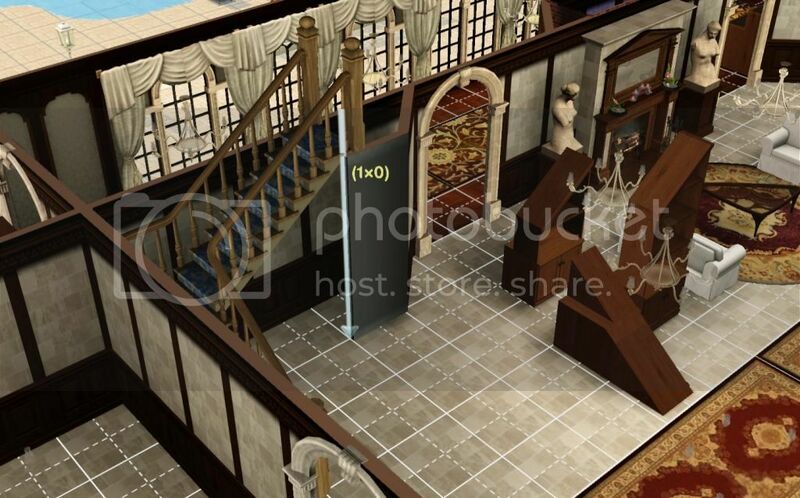 You can't use these stairs in symmetrical projects, like the above photos. You can't place the left-hand stairs against a wall, which in my opinion is where they logically might go. But what if...you could? With a packaged version of these stairs, I tinkered around in S3PE until I managed to fix this oversight. The stairs are still fully functional, but can now be placed up against a wall! I really loved this set, but this minor bug drove me nuts and I couldn't use them when I wanted to. Now I use these all the time. I hope this helps someone! Awesome! I just downloaded your .package file, and will add them into my Mods folder soon! I left the shadow topic in the general Tutorials/Help area, but it just directs to here in the TS3 Custom Content area. That way, people who are looking for help about the stairs will see the answer, but the content itself is in the correct section, as well. Very glad you did. Thanks!!! I know Andrea (Seriphinafyie) will like to know that, as well. She's been building a LOVELY new world, and she's using a lot of stuff from that venue. I hadn't seen Lorewood... It looks awesome! I doubt I'd be able to play it though. Not enough expansions and sets. Oh well! Oh, darn! I hadn't thought about that! Alleria should work well for you, though. 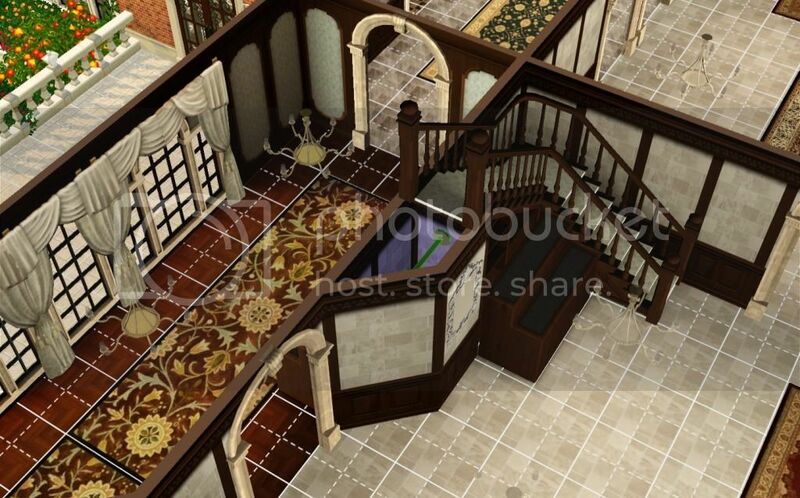 Have you checked out our other TS3 worlds that we collaborated on here? Most of them should work for you. There might be a lot or two, here or there, that wouldn't have all the stuff in it, but you could always just empty all the lots and use your own stuff. Most of the world stuff itself should be pretty good--especially the older ones, like the Islands.